AMVETS programs deliver on the promise of preserving freedoms which our armed forces have fought to secure for our nation. 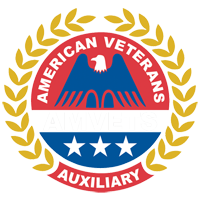 The AMVETS programs also help to enhance the quality of life for not only our veterans but also for all citizens. 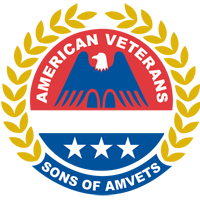 Visit the links below to learn more about how you can support the AMVETS and participate in our mission of serving veterans and all citizens of our nation. 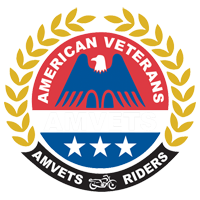 It is preferred that you submit your reports online directly at the AMVETS National website at: https://www.amvets.us/reports/. 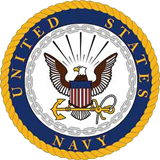 Robert Lund, Vice Commander of Programs can access your reports from this location.